We all know, that holidays and vacations are the best, when they are spent with your family and friends. Albuquerque, New Mexico can provide you with an excellent getaway to make your family vacation memorable. It is a great place for an adventurous and luxurious vacation, where you can experience the richness and diversity of the local culture, and keep yourself busy with a variety of indoor and outdoor activities. This place is loaded with events throughout the whole year, which include theater performances, art exhibits, cultural festivals, craft fairs, sporting events and a whole lot more. If you came to have your vacation in the month of October, the yearly Albuquerque International Balloon Fiesta is a must see. Just sit back and enjoy the awesome display of hundreds of hot air balloons covering the sky. The festival has been around for 41 years and counting, and it has made Albuquerque known as the world’s ballooning capital. Hot air ballooning is not limited to the days of the Balloon Fiesta though. You can sign up for air-balloon year round and take trips to various scenic sites, such as the valley of Rio Grande. Enjoy the scenic sites of the town, while taking serene walks by the Bosque Trail, Albuquerque’s Historic Old Town and make sure to make a stop at the famous Petroglyph National Museum. Albuquerque serves as home to 17 museums, and visiting them can be a great educational indoor activity, both your family and your friends can enjoy. Your vacation in Albuquerque is not complete without visiting it’s renowned Rattlesnake Museum, with the world’s known largest live collection of rattlesnake species, ranging from the miniscule to the gigantic ones. Albuquerque’s science center, the Explora, is where you and your kids can play with toys and learn how things work through interactive exhibits. If you feel more adventurous during your vacation, you may also consider a hiking trip on the breathtaking geological formations, surrounding the city. It could give you the opportunity to discover ancient ruins, petrified woods and even some Native-American petroglyphs. 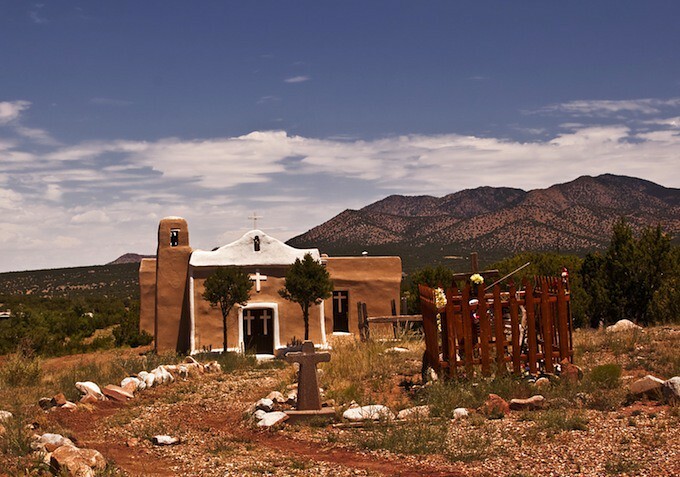 The hot spots for hiking are the Manzano Mountains, El Malpias, La Luz trail and Albuquerque’s Santa Fe National Forest, whereas the Sandia Mountain Trails are the best spots for biking. You might even come across Albuquerque’s wildlife, which include deer, hawks, roadrunners as well as other animals. Biking is also a sought after activity in Albuquerque. One of the famous spots for biking is the Sandia Mountain foothill. Other outdoor activities offered in and around the town include geocaching, jeep tour, rock climbing and bird watching, skiing, snowboarding and even fishing. Tingley Beach in Albuquerque provides one of the greatest saltwater fishing getaways on your vacation. There are a lot of other great sites for fishing in Albuquerque, as well, which include the Shady Lakes and Chama Rivers and other reservoirs like Pecos and Jemez. If you feel like taking a travel vacation in cold winter months, you would surely enjoy Sandia Peak Ski Area, right at the back slopes of the Sandia Mountain, famous for it’s snowboarding and skiing trails. You can travel to the park, using the Sandia Peak Tram and enjoy the views below you. There’s a plethora of cafés and rental shops, catering to the visitors’ needs in Albuquerque’s Sandia Peak Ski Area. You cannot travel to Albuquerque without sampling its delicious wine, which is said to be essential in having a healthy diet. The Valley of Rio Grande is known to be one of the oldest wine-regions in the United States. Local beers and wines are available in most of the city’s bars and restaurants.